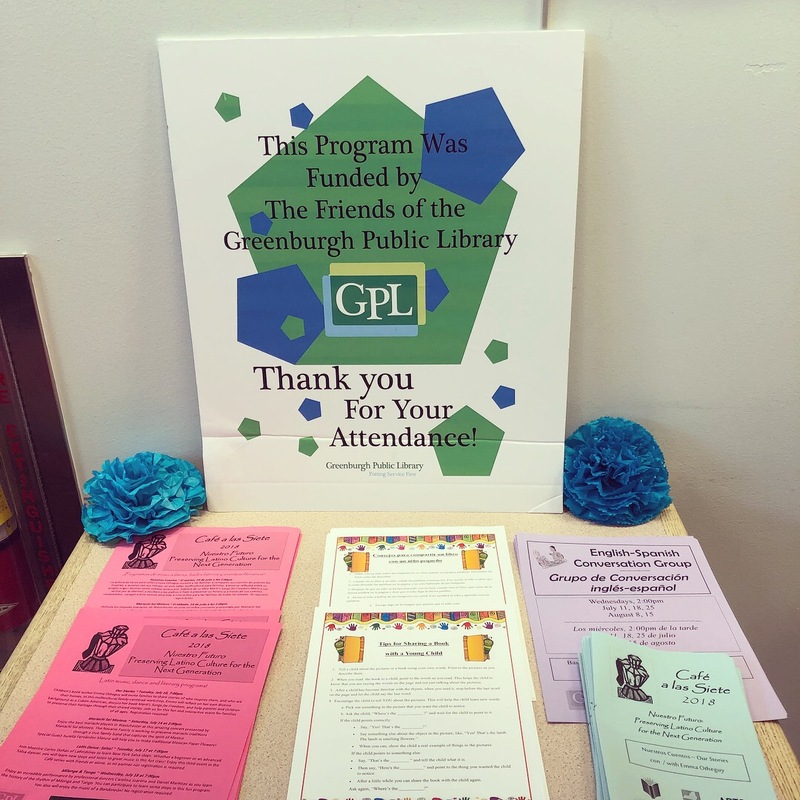 I visited the Greenburgh Public Library as part of the series “Cafe a las Siete: Preserving Latino Culture for the Next Generation.” I had a blast! 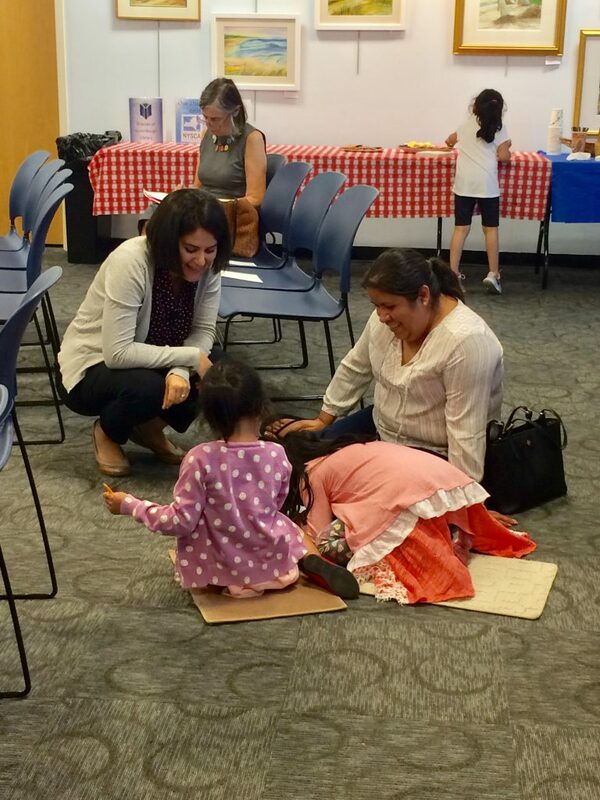 After a reading and Q&A, I invited kids to work with their parents on drawing and writing about important heroes in their families. 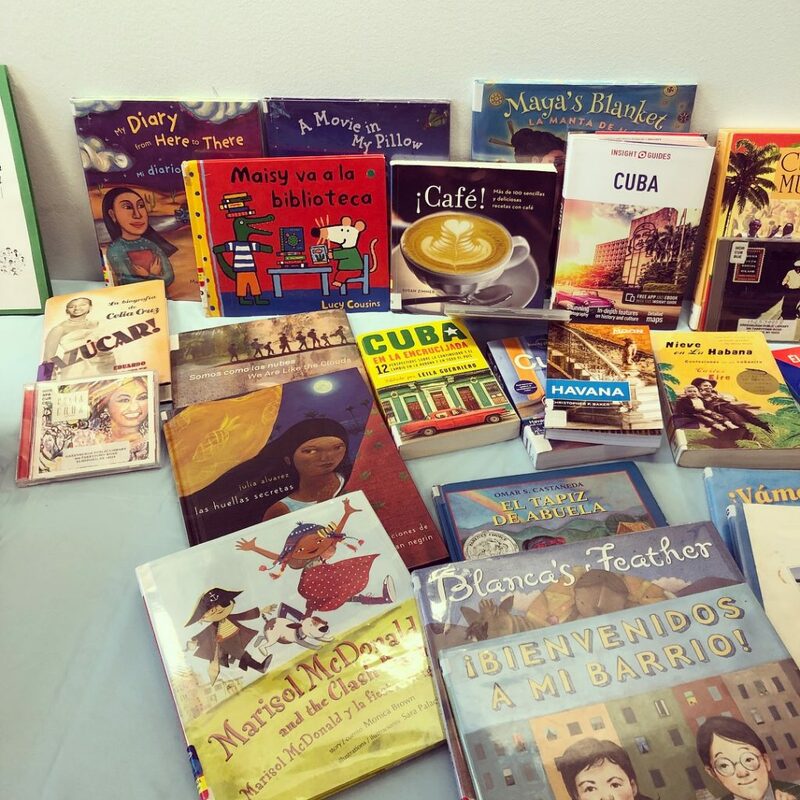 Some of the kids wrote about Frida Kahlo, others picked Barak Obama, and we also heard about a few very special grandparents and godparents! Librarian Diana Lennon had organized coffee, snacks, and fun raffles for everyone who attended. 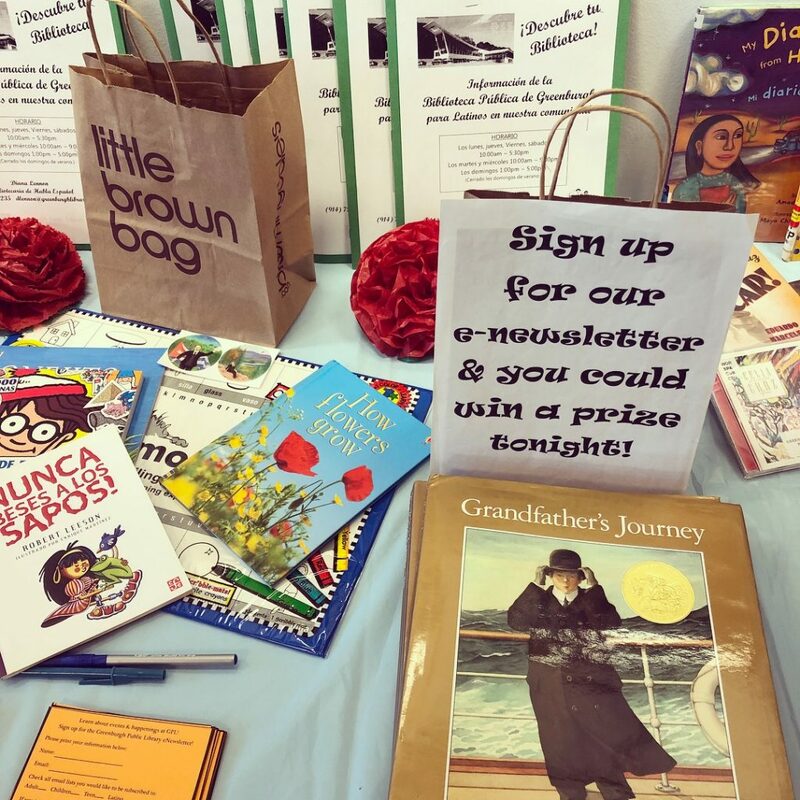 I was so impressed by all of the bilingual readers at this library, and so glad to get to be a part of their community for an evening. 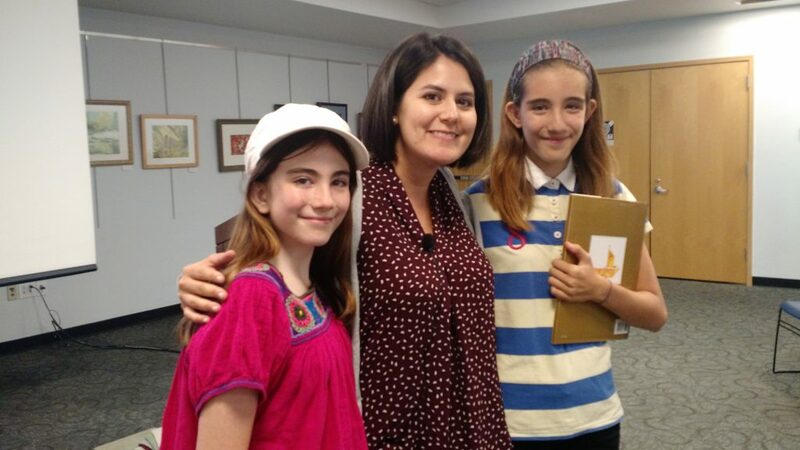 ¡Gracias Greenburgh!